Shaughnessy is an almost entirely residential neighbourhood in Vancouver, British Columbia, Canada, spanning about 447 hectares in a relatively central locale. It is bordered by 16th Avenue to the north, 41st Avenue to the south, Oak Street to the east, and Arbutus Street/West Boulevard to the west. It was named after Thomas Shaughnessy, 1st Baron Shaughnessy, former president of the Canadian Pacific Railway (CPR). The area between West 16th & King Edward, Arbutus & Oak is known as First Shaughnessy and was originally developed by the CPR in 1907, and was designed as the city’s most exclusive residential enclave. It was an area of large lots, pre-1940 houses and their lush landscaping with ninety-year old trees define this heritage character neighbourhood. First Shaughnessy contains an array of heritage buildings with distinct North American styles. 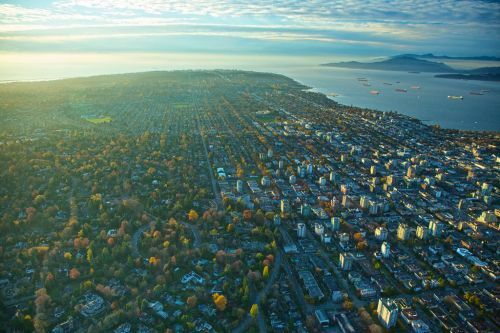 In 1981 First Shaughnessy Official Development Plan by-law was developed, which promotes private property ownership and single-family dwelling, while limiting property subdivision and population density. Only recently the Vancouver City Council approved a plan to protect First Shaughnessy and its pre-1940s houses. 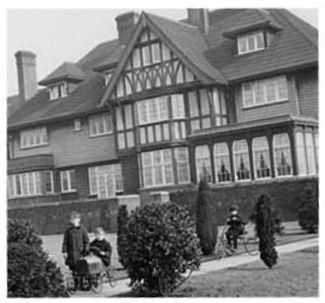 There are 595 properties in First Shaughnessy, of which 329 were constructed before 1940. Eighty of the properties are listed on the Vancouver Heritage Register. Shaughnessy is home to various schools and colleges and offers a wide array of recreational facilities. Click the links to find out more.